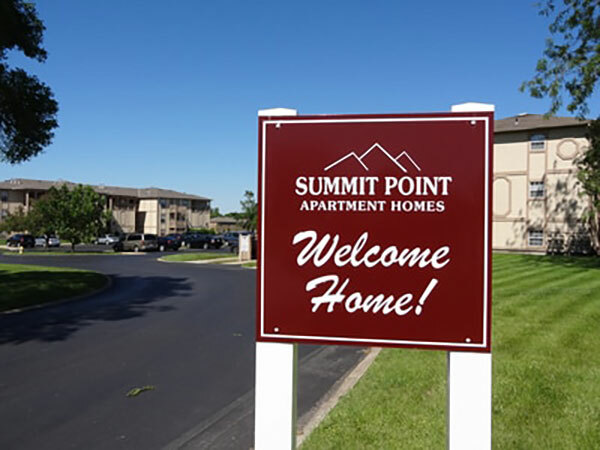 Summit Point Apartments is an amazing 100-unit apartment community located in the heart of Lee's Summit, Missouri. The complex has 5 buildings and offers 1 and 2-bedroom apartment homes, with tons of storage and unique floorplans. 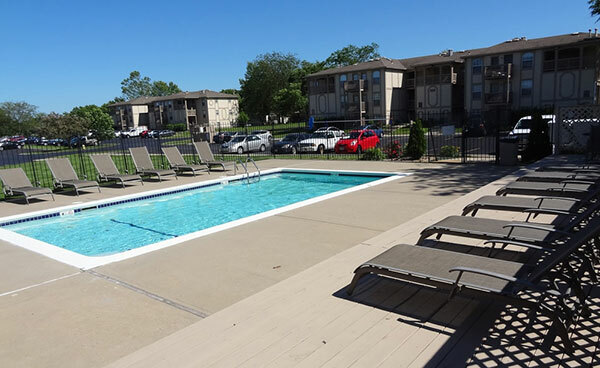 Amenities include spacious grounds, laundry facilities in each building and a pool. 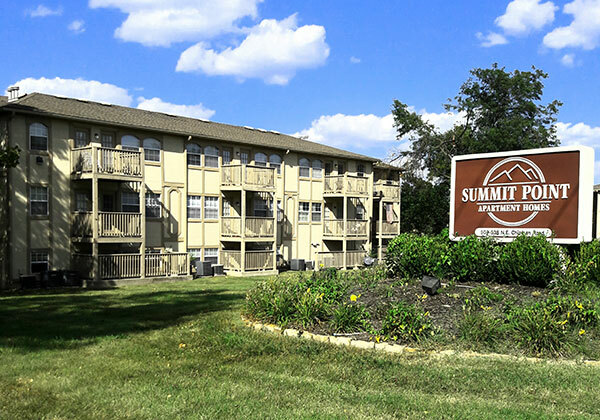 Summit Point was built in 1984 and sits on Chipman Road, which connects two main highways, Route 291 and 50. Outstanding options for dining, shopping, fitness, and entertainment close by.